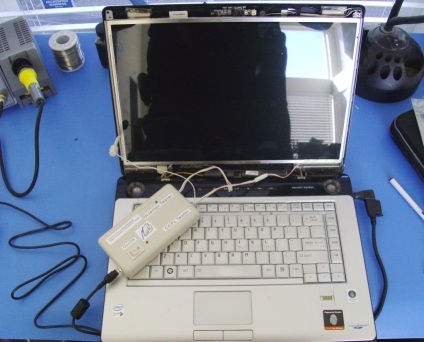 Is your laptop, notebook or netbook screen cracked or dim? Does the system not boot up? Is the battery not charging? Are the hinges loose or pieces broken? Is the DC charging jack broken or loose? The Computer Geeks can help with all of your laptop repair needs. We service and repair any make and model including Dell, HP, Toshiba, Asus, Acer, Gateway, eMachines, Sony, Samsung and Apple. We are a local company who can get your system repaired for a reasonable price. Call us now at 916-585-4207 for a free quote on your particular make and model. 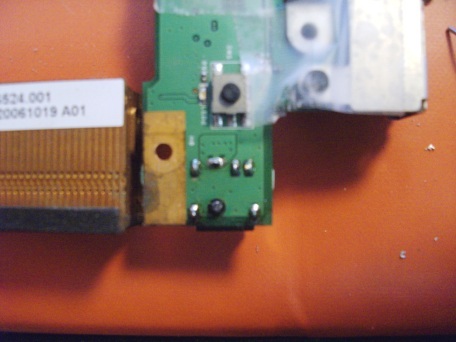 We can replace just about any component and we carry DC jacks for most systems in stock. We service the Greater Sacramento Metropolitan area. Pick-up and Delivery available.